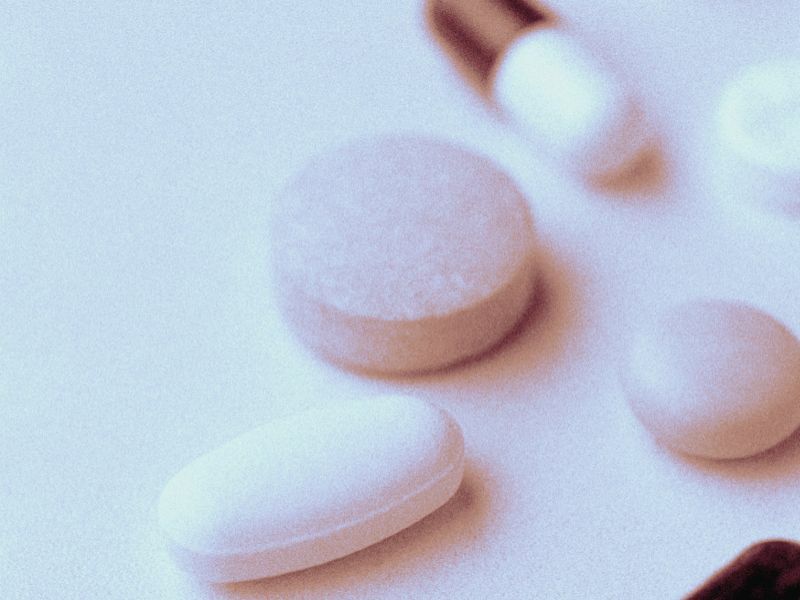 TUESDAY, Feb. 5, 2019 (HealthDay News) -- There is substantial variation across states in rates of long-term opioid therapy among patients with advanced osteoarthritis, according to a study published online Jan. 28 in Arthritis & Rheumatology. Rishi J. Desai, Ph.D., from Brigham and Women's Hospital in Boston, and colleagues evaluated variation in long-term opioid use by geography and health care access among 358,121 advanced osteoarthritis patients undergoing total joint replacement through the Medicare program (2010 through 2014). The researchers found that patients (mean age, 74 years) were treated in 4,080 primary care service areas (PCSAs). There was wide geographic variance in the unadjusted mean percent of long-term opioid users, ranging from 8.9 percent in Minnesota to 26.4 percent in Alabama. This variation remained even in the adjusted models. Rates of long-term opioid use were only modestly associated with access to primary care providers (adjusted mean difference between PCSAs with highest [>8.6 percent] versus lowest [<3.6 percent] concentration: 1.4 percent). Access to rheumatologists was not associated with long-term opioid use. "These findings suggest that regional prescribing practices are key determinants of prescription opioid use in chronic pain patients, and geographically targeted dissemination strategies for safe opioid prescribing guidelines may be required to address the high use observed in certain states," Desai said in a statement.